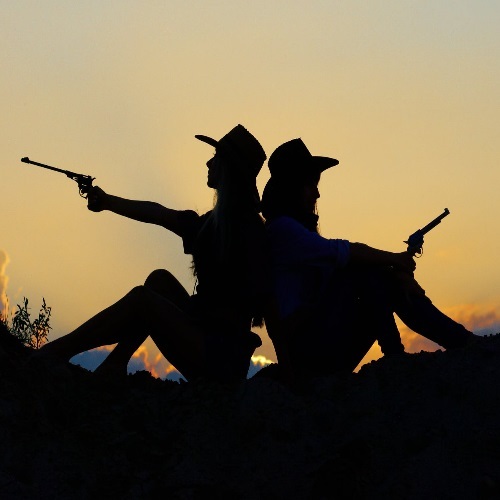 The bottom line is, while all gun owners can bond over a shared love of guns, men and women don’t always have the exact same preferences when it comes to guns. In our new feature we take a look at the Top Handguns Popular With Women. Although everyone is different we have created a list of the go to handguns for women for you to enjoy! Yankees and Redsox, Apple and Samsung, Trump and Clinton – and, yes – Glock and SIG Sauer. 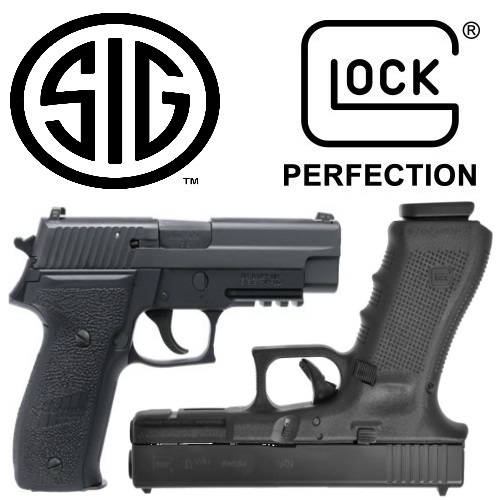 The Glock 17 and the SIG Sauer P226 are two of the best handguns on the market. In our new feature, Glock 17 VS SIG Sauer P226 Review, we take a look at two world re-known handguns. I’ll discuss what I like and what I prefer. SIG Sauer is known as one of the leading handgun manufacturers in the world, and for good reason. 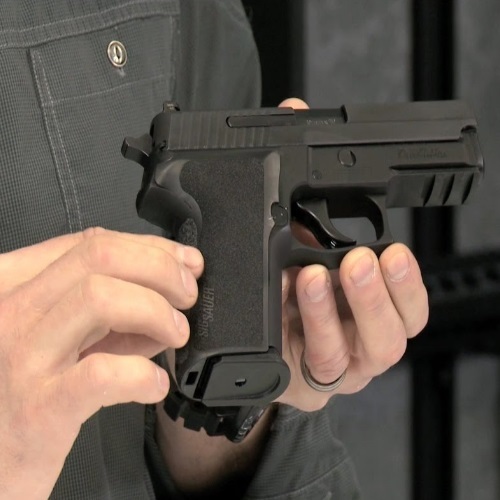 Time and time again the company develops and releases different handguns which are met with critical acclaim and praise – chiefly among those handguns being the SIG Sauer P228. Read all about it here in our new review! 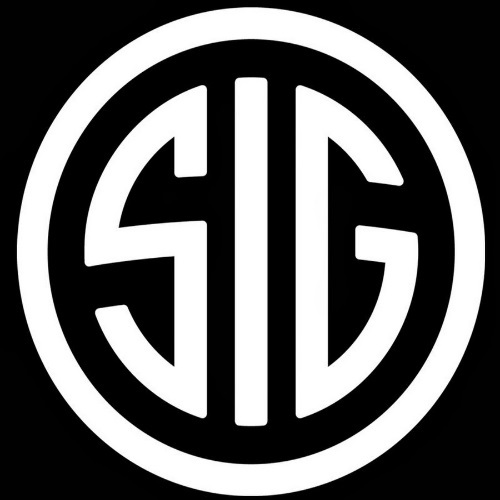 SIG Sauer has made a number of handguns over the years, all of which has contributed to their establishing a reputation as one of the leading gun manufacturers in the world – and rightfully so. Our SIG Sauer P226 Review takes a look at one of the most popular handguns on the market today. 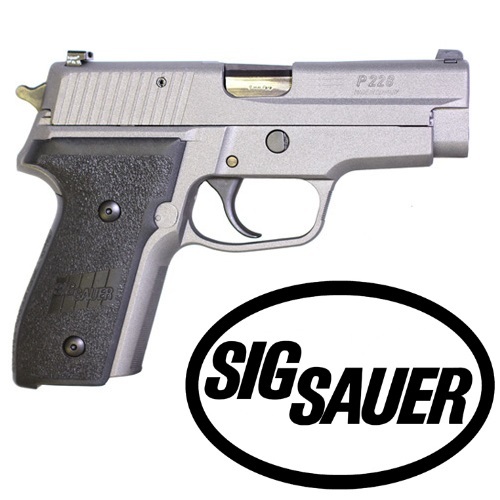 the P226 is SIG Sauer’s ‘SIGnature’ handgun. 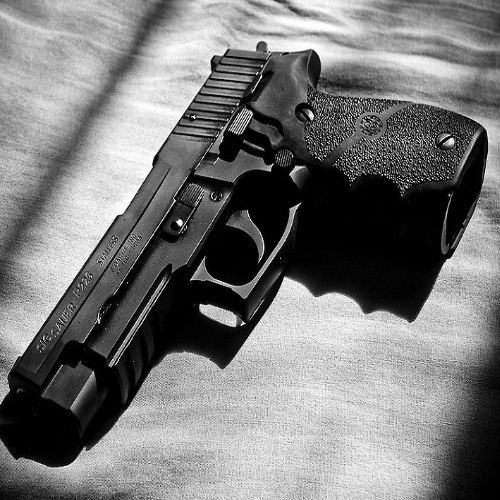 Sig Sauer is synonymous with firearm excellence. 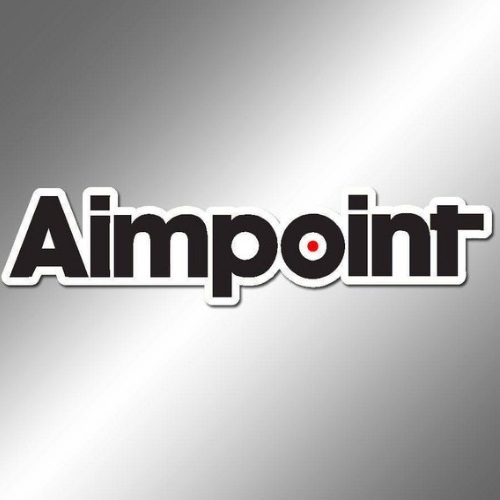 But how much do you really know about the iconic gunmaker? Find out here!